Yeah, Let’s Go started out in Atlanta as Atlanta Moms on the Move. 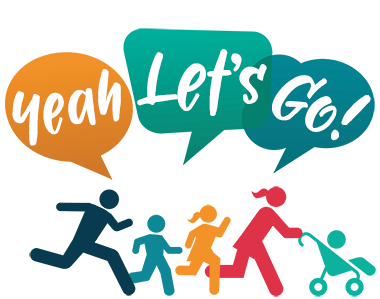 It grew to great proportions and rebranded as Yeah, Let’s Go. It’s a resource for everything to see, do and go. We provide great travel advice on where to go or stay. Fun things to do with your kids or just adults.